The Standard Cheating Spouse Kit (Computer, Phone and Tablet) comes with everything you need to keep tabs on your significant other. You can monitor their location using a real-time GPS tracker and see everything they’re doing on their phone, computer or tablet. You can also keep an eye on them at home with a hidden 1080p HD surveillance camera. Find out what’s going on in your relationship with the Standard Cheating Spouse Kit (Computer, Phone and Tablet). 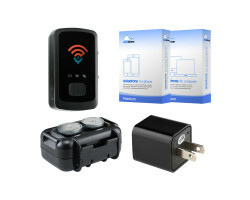 This kit comes with the USB Wall Adapter Pro Hidden Camera. It looks and works just like a normal wall charger, so your spouse won’t suspect that you’re recording them on video. It records full 1080p HD video, capturing faces clearly from across the room. Just plug it into a wall outlet and you can see everything that’s happening when you’re not around. If you want to know where your spouse goes every day, the kit also comes with the STI_GL300 Real-Time Tracker w/ 6 Month Battery & Case. You can track their location in real-time using your smartphone or tablet. The device will even send you a message when your spouse leaves a certain area. 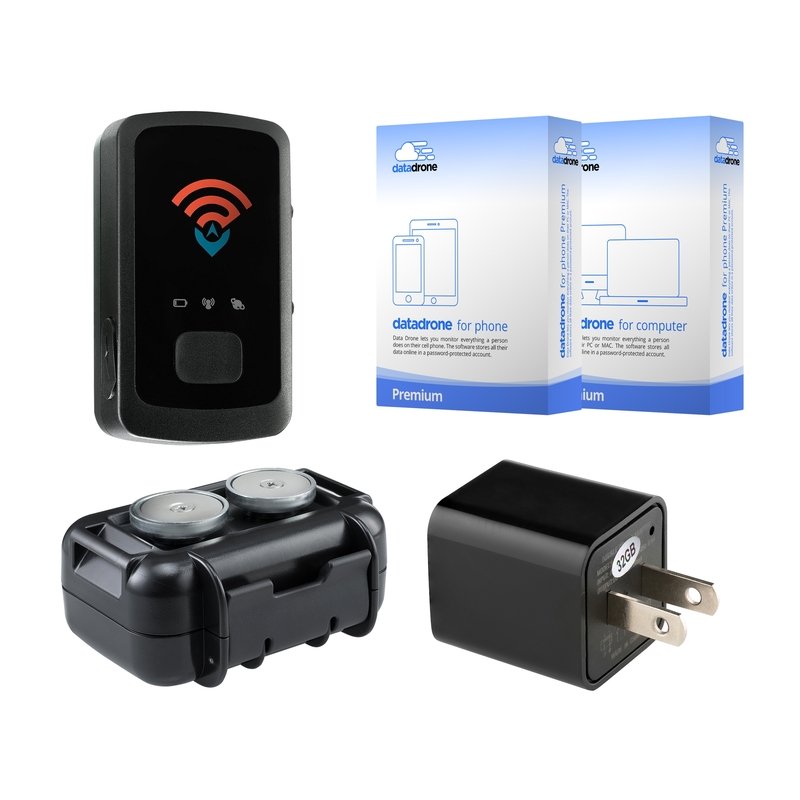 Just attach the device to their car using the included magnetic case and you’ll be able to see all the places they go during the day. With the included downloadable Data Drone software, you can also see everything your spouse does on their computer, phone or tablet. Just download the software to their device and you can see every text message, email, and phone call, including unsent messages. You can also see their entire web browsing history and what they’re doing on apps like Snapchat, Tinder, and Facebook. Data Drone doesn’t leave a trace, so your spouse will have no idea that you’re monitoring their devices. When it comes to cheating spouse surveillance, this kit won’t leave you disappointed. It comes with everything you need to find out if your spouse has been unfaithful. You can see where they go during the day, what they do at home when you’re not around, and whom they’re messaging on their computer or smartphone. Take control of your situation with the Standard Cheating Spouse Kit (Computer, Phone and Tablet). If SpyTec GPS account remains active longer than 1 year, then warranty for GPS hardware will last for the duration of the account. Size: 1.8" x 1" x 0.9"